When we have last minute guests or I’m looking for an easy dinner to get on the table quick, I turn to one of my favorite recipes I keep in my back pocket – Easy Oven Roasted Shrimp. I feel kind of like Bubba when it comes to all the ways I’ve prepared shrimp. 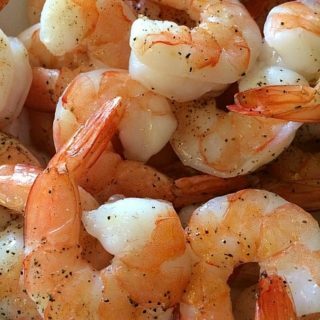 They all have been tasty, but no recipe can hold a candle to this simple way to cook and enjoy shrimp. 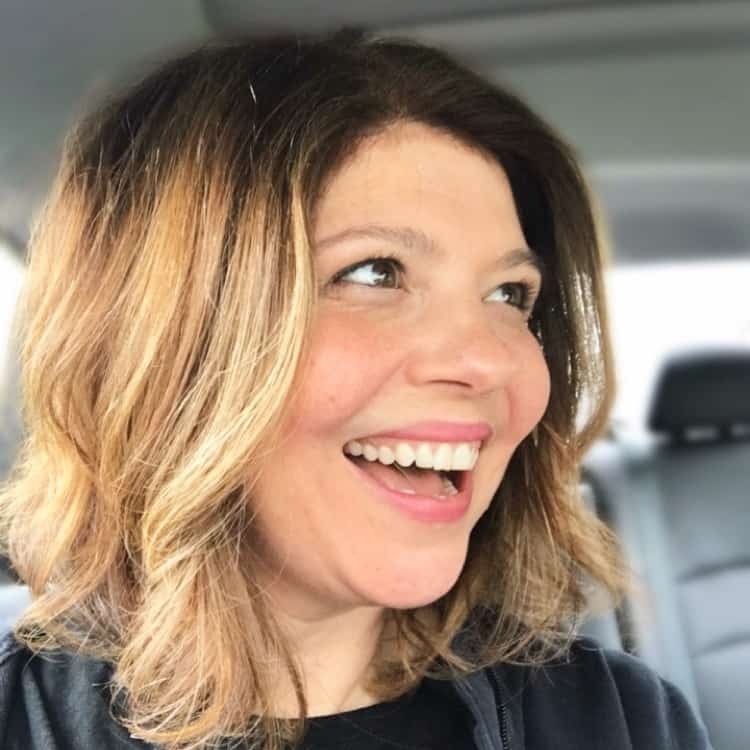 This post will contain affiliate links for products I use in my own kitchen. If you click on these links to purchase, a small commission is earned which goes to help support this website. Thank you! One of my favorite all-time recipes was found while searching through my Ina Garten cookbooks . It was so life-changing, I’ve prepared shrimp this way ever since. Oven roasted shrimp can be made for an easy appetizer or to add into any dish calling for cooked shrimp. I’ve added it to our risotto, recipe, salads, quesadillas, tacos, pasta and more. Can This Be Substituted for Cold Shrimp Cocktail? Can this be substituted for the traditional cold shrimp cocktail? Absolutely! In fact, our guests actually prefer the warm oven roasted method over the traditional cold recipe. Something about it makes this feel decadent and special, so this will always make an appearance on the New Year’s Eve buffet table ! The best part of this oven roasted shrimp recipe? 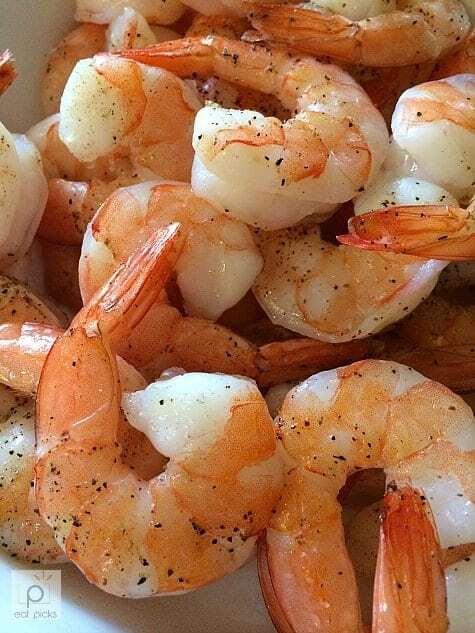 You only need shrimp, olive oil , salt & pepper; and that’s it! Because this dish is cooked in the oven, it’s a nice change of pace to surprise guests with a warm shrimp cocktail or Roasted Garlic Parm Shrimp. No need to create a mess with a glass bowl full of ice cubes. When making this recipe, use extra large shrimp to create a filling appetizer. Taking this dish to a party? I like to transport it in my Pyrex Insulated dish because it stays warm for a long time! Rarely will you have any leftovers! You can easily double this recipe or use any size shrimp you like, just adjust cooking time accordingly. 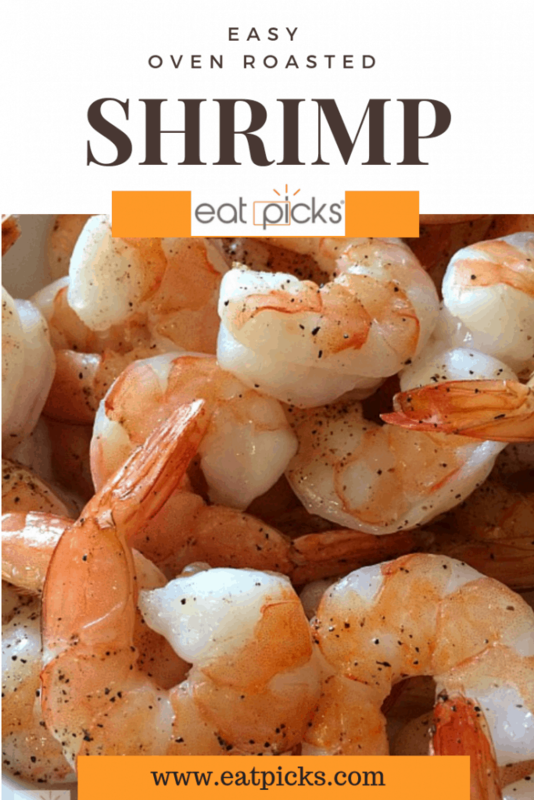 Try this for your next gathering or recipe that calls for cooked shrimp! You’ll be the hit of the party! 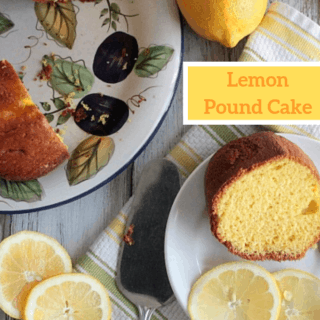 *This recipe is adapted from Ina Garten’s recipe found in her cookbook Barefoot Contessa Back to Basics . What other dishes can be used with this shrimp ingredient? If you love this recipe for oven roasted shrimp as much as I do, please help me share the love by sharing on Facebook and Pinterest! 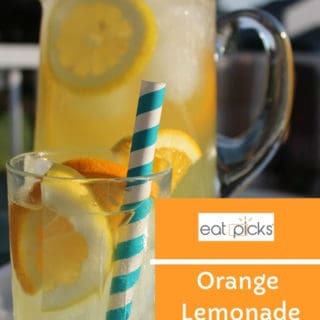 Here is a printable version for our recipe. Easy Oven roasted shrimp is delicious served as an appetizer or to add to any dish calling for cooked shrimp. 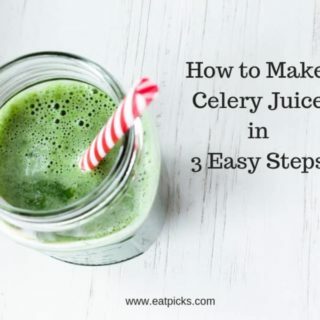 Simple ingredients will make this your go to for any occasion. Thaw shrimp according to package directions. Peel & devein if necessary. Leave tails on or take off completely; your preference. Place on a sheet pan in one layer, giving enough space on pan. 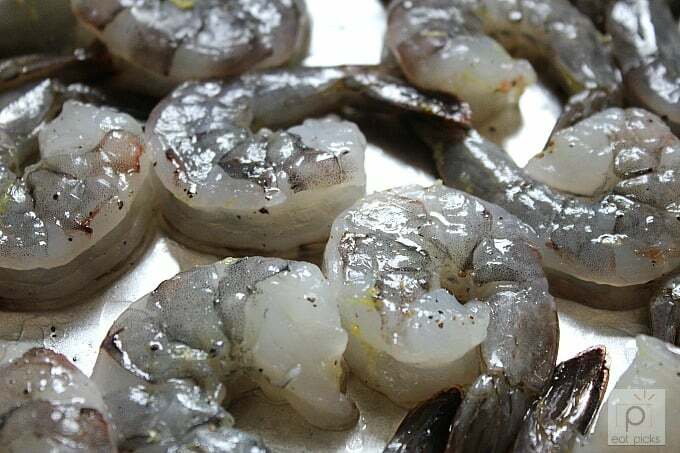 Drizzle olive oil over top of shrimp, then salt and pepper. Place in oven and cook for 8-10 minutes, just until pink and firm. Serve with your favorite cocktail sauce or add to any dish calling for cooked shrimp. And here are a few more you may want to try too! 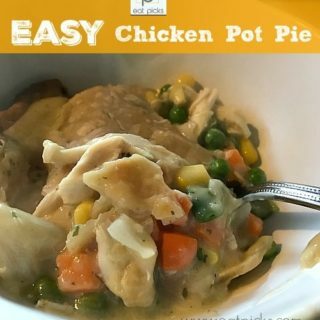 This looks awesome and it’s SO easy – adding this to next week’s meal plan for sure!